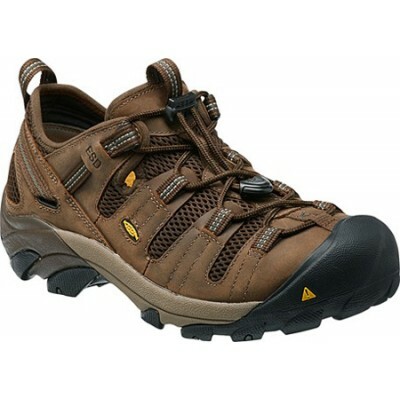 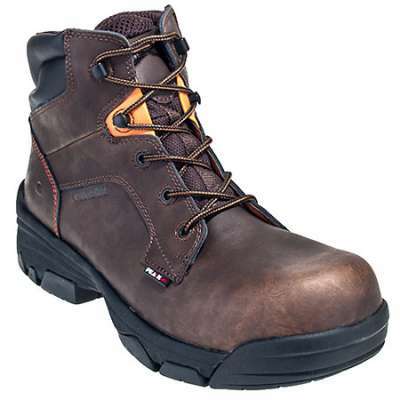 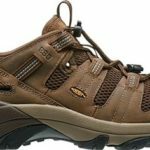 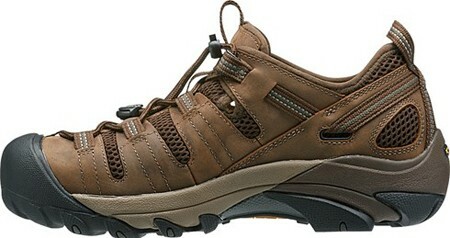 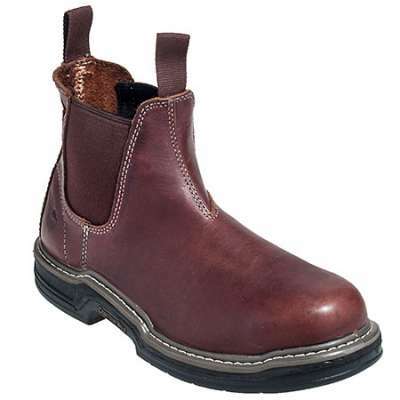 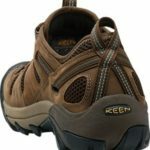 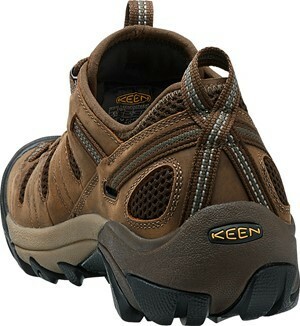 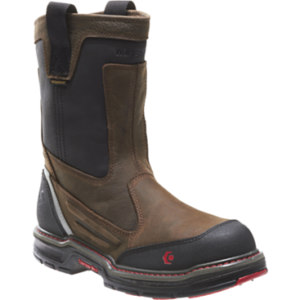 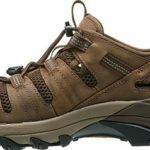 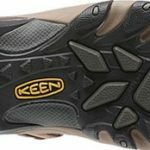 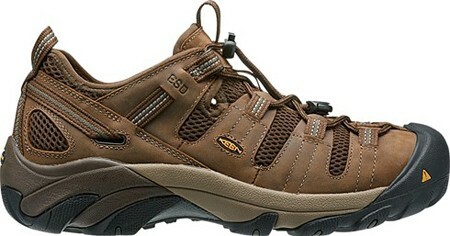 KEEN 1014604 – This light, low-profile work shoe increases airflow to keep you cool. 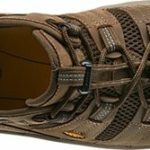 Mesh insets open it up, and a bungee closure secures the laces. 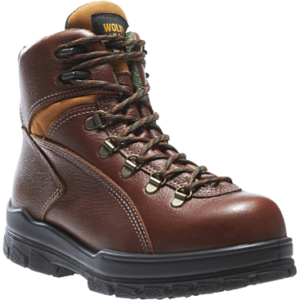 Static-dissipative construction reduces the buildup of static electricity.